Includes blow-dry styling. Haircut/iron style NOT included. 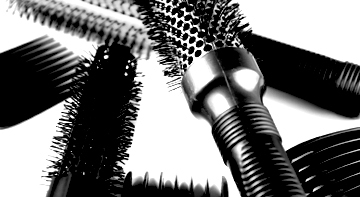 Snips offers Goldwell products. Goldwell has over 100 inter-mixable shades to choose from, allowing us to customize your look and achieve optimum color results. SNIPS offers 6 types of Goldwell Lighteners that are powerful AND gentle. SNIPS uses Nufree-Nudess®, an antimicrobial, soy-based, wax-free botanical hair removal system which removes the bulb and the hair shaft. Nufree is completely sanitary and always remains at 98.6°. Continued use of Nufree will slow and reduce hair growth. 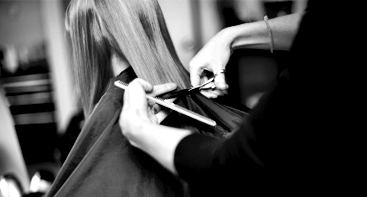 *There will be additional costs to clients with increased thickness, texture and length of hair due to the added service time and product use. Consult with stylist prior to service. ALL our prices are based on service NOT gender.